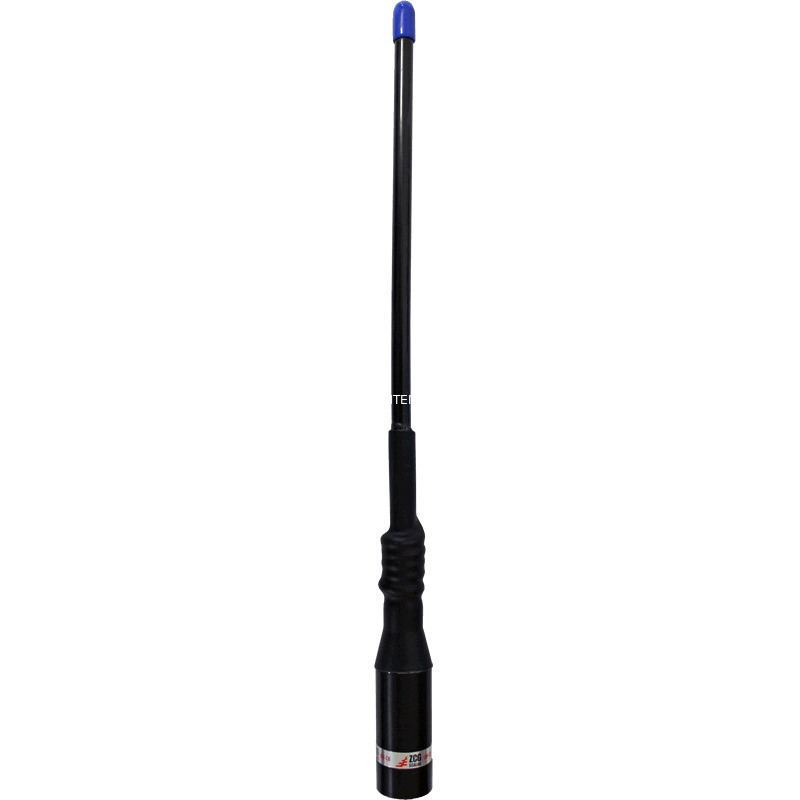 The UHF male connector inside the base fits directly onto any of the spring bases supplied with our ZN3-77-12, ZN3-77-11 or ZN3-77-10 bull bar mount 477 MHz UHF CB radio antennas. 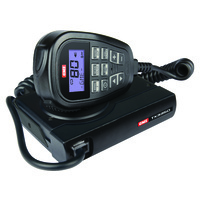 Which brand do I need - RFI or ZCG? 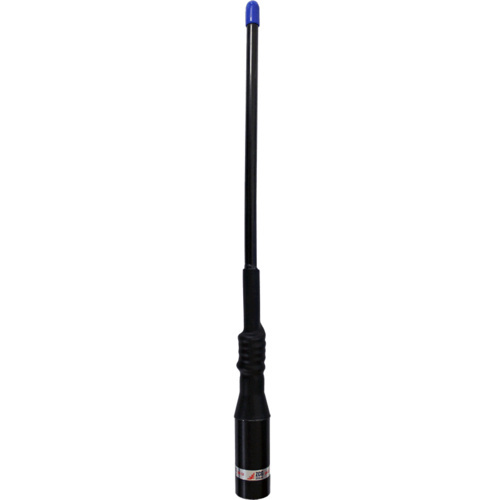 The ZN3 antenna's solid copper internals are practically unbreakable, where as circuit-board designs can fracture with extended use on extremely rough terrain. 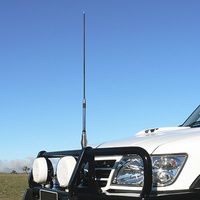 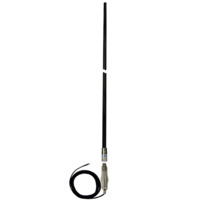 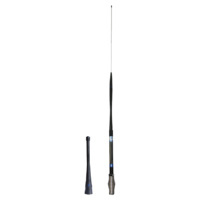 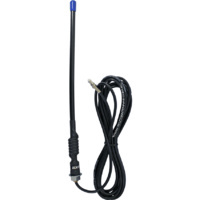 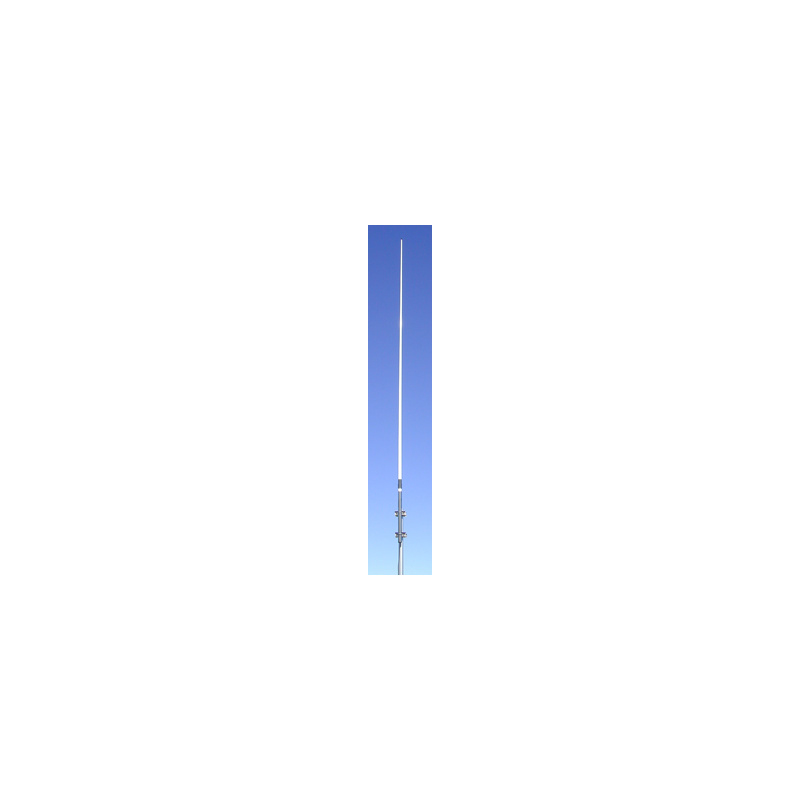 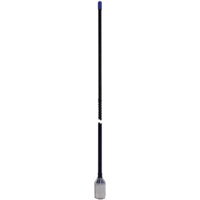 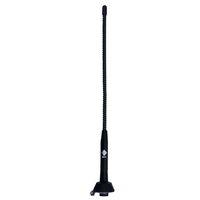 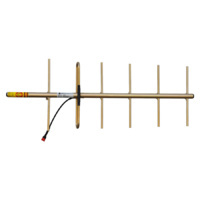 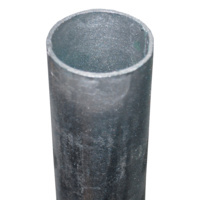 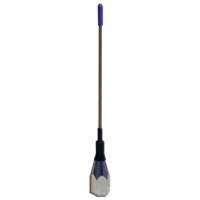 This antenna has an integrated UHF connector designed specifically for the ZN3 series antennas.